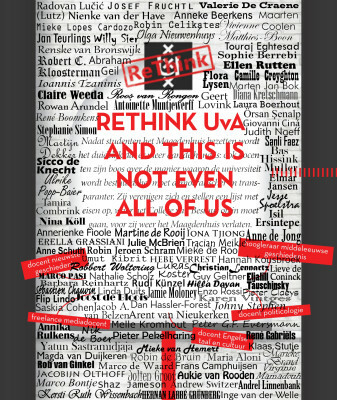 Join us and subscribe to the Rethink UvA email list! Yolande Jansen, René Hulst e.a. 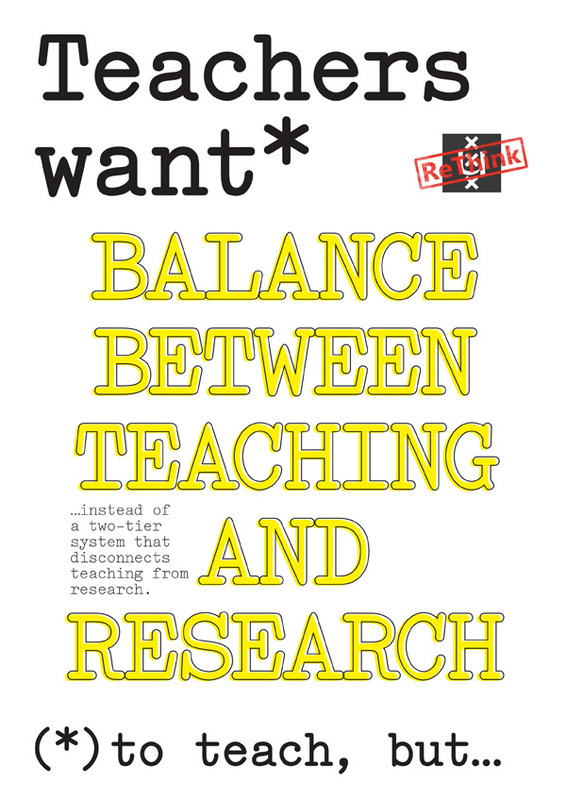 Awesome posters by the Teaching working group!